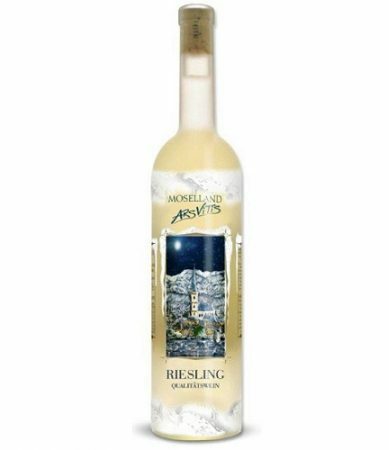 This elegant wine shows typical flavors of a Riesling form the Mosel region; green apple, pear, light citrus aroma, anda great bunch of minerals. Perfect balance of fruitiness and crispness. Ideal with grilled fish, salads, light Thai-food, chicken and any kind of white-meat-dishes.